Gen Korean BBQ House is the All-You-Can-Eat Korean BBQ restaurant phenomenon that has taken the US by storm. It has become a popular place for both locals and visitors. 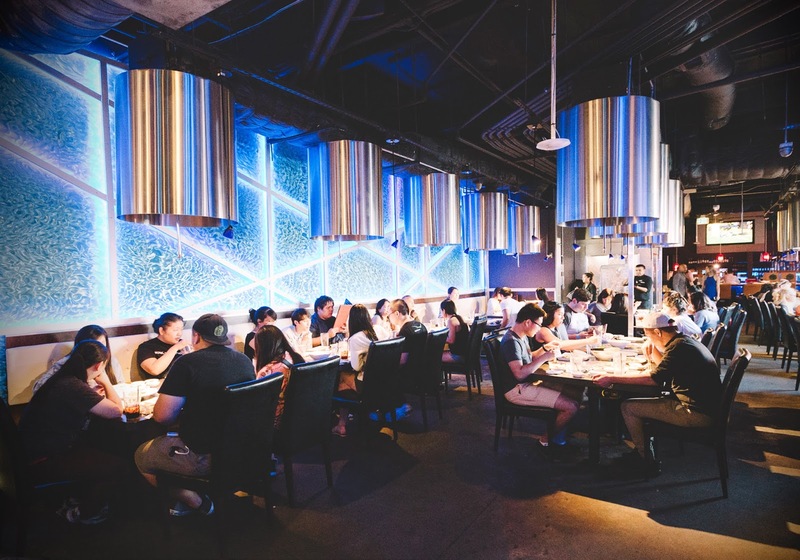 Gen Korean BBQ is a big hit for many Filipinos living on the West Coast and is a must-visit restaurant if any friends or family are visiting from home. Those looking to experience (or re-experience) Gen’s amazing food and service don’t need to book a trip to the US because Gen Korean BBQ House will soon be opening its first international location right here in the Philippines. Gen Korean BBQ House explores the art of Korean Barbeque, using only the finest cuts of meat and combining them with unique and varied flavors from all over the world. 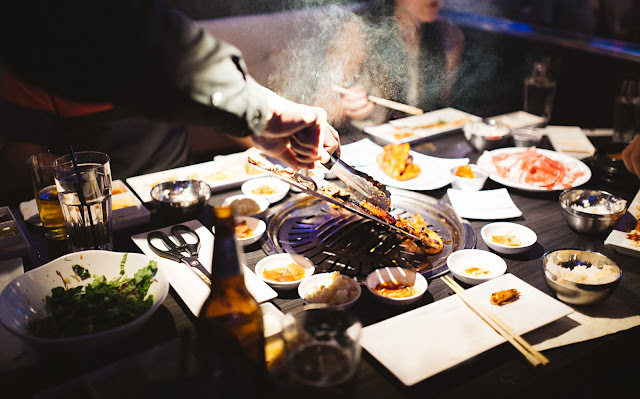 Coupled with an energetic and modern ambiance, Gen Korean BBQ makes for a totally unique dining experience. This unique concept offers All-You-Can-Eat Korean BBQ that doesn’t compromise on food quality yet gives you the most bang for your buck. A tough balance to perfect but Gen KBBQ has the recipe for success.